Under Construction. READY APRIL 2019. 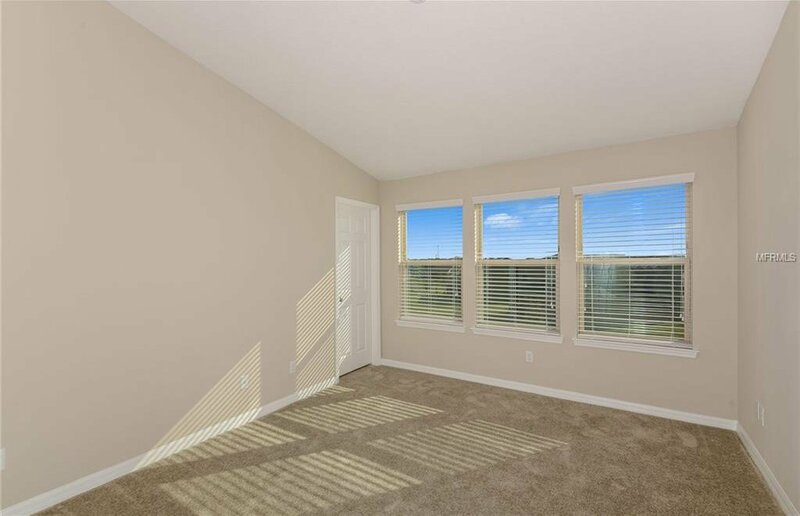 Upon entering, you’ll be greeted by an open foyer with your kitchen overlooking your dining room and gathering room. 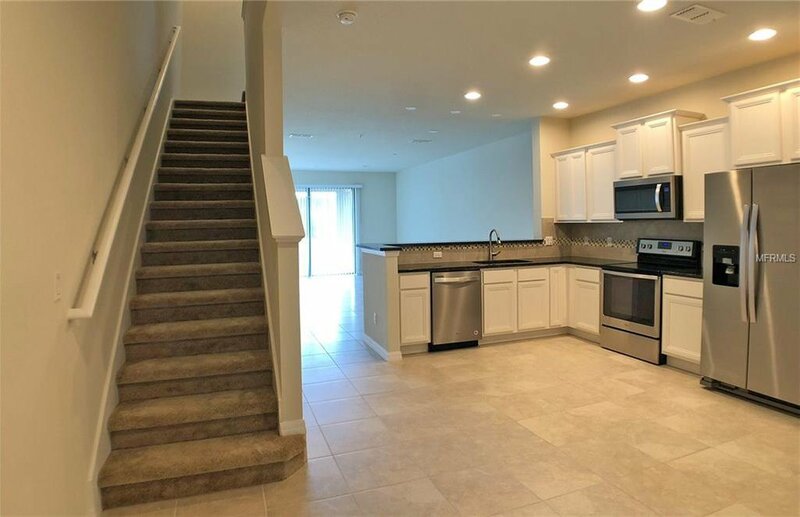 Your kitchen boasts stainless steel appliances, granite countertops, and 42” cabinets. Your covered, screened lanai will be the perfect place to enjoy your evenings. On your second level, you’ll find your owner’s suite, complete with vaulted ceilings, walk-in closet, dual vanity and stand-up shower. 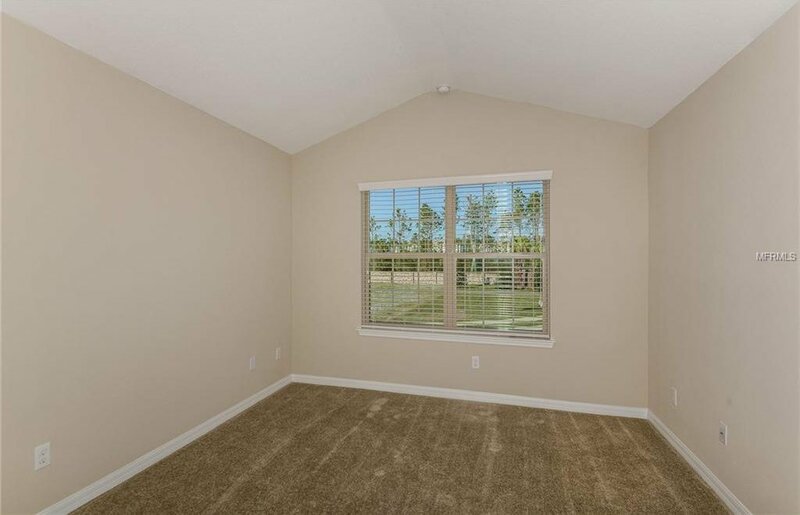 Your two guest rooms with vaulted ceilings share a full bath with tub. Laundry room located upstairs for convenience. Amenities include pool with cabana, playground, and park. 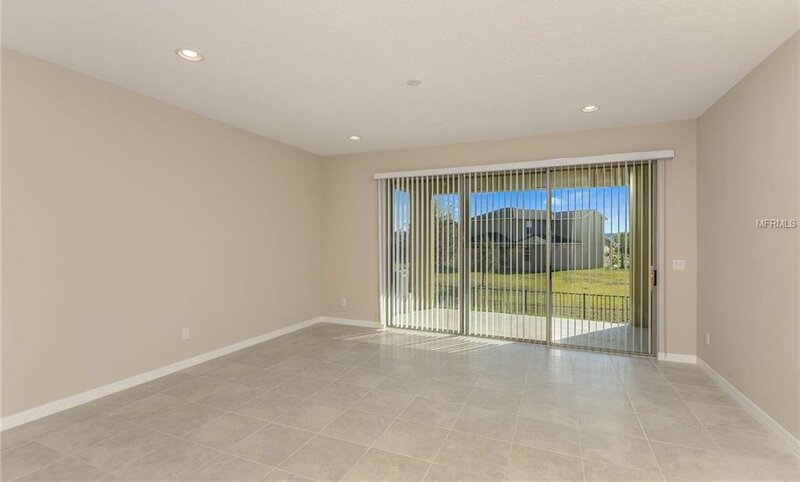 Somerset Crossings in Lake Nona is conveniently located only minutes from the new Publix Creekside Shopping Center, Lake Nona Town Center, Medical City, and the Orlando International Airport. 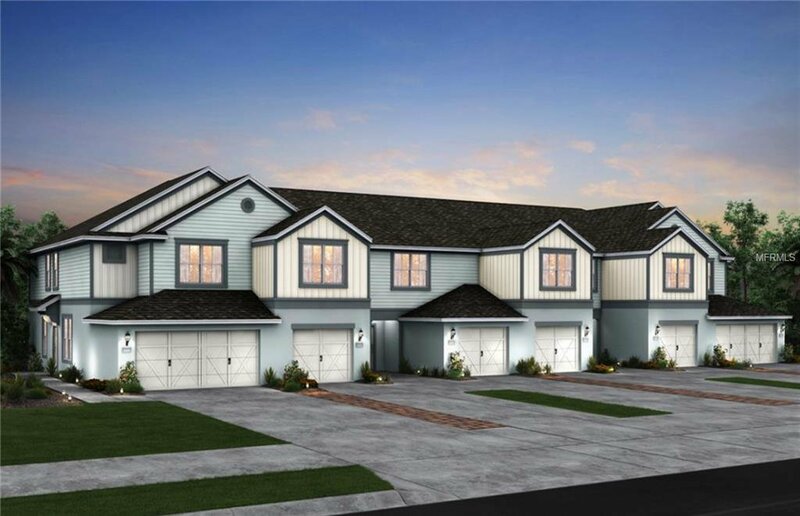 Enjoy maintenance free living at the NEW townhome community Somerset Crossings by Pulte Homes. Under construction - Pictures are for illustration purposes only. Elevations, colors and options may vary. 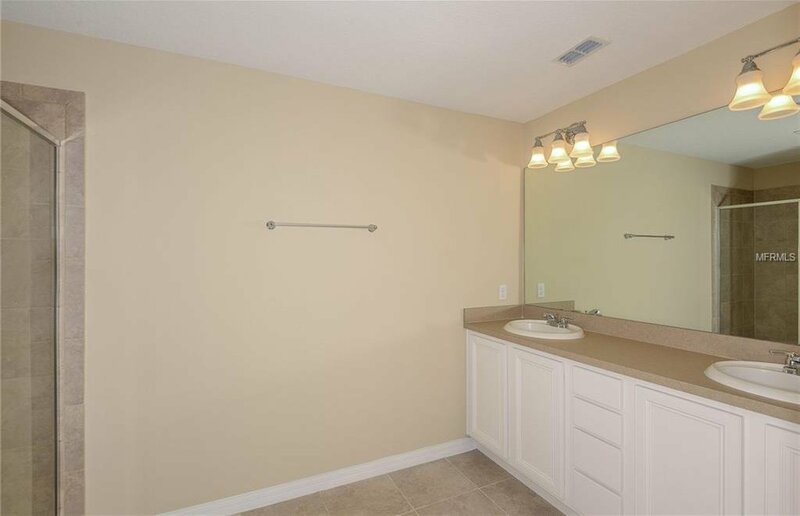 Listing courtesy of PULTE REALTY OF NORTH FLORIDA LLC.